As many of you are aware, Hurricane Harvey has brought catastrophic devastation to the Texas Gulf Coast and now threatens parts of Louisiana. The storm's path has left coastal communities in ruins, and the remnants of Harvey continue to effect the Houston area with incredible amounts of rain. Much of Houston and eastern Texas are underwater. In the Diocese of West Texas alone, Harvey's force left coastal communities in ruins, now without power or infrastructure, and it may take weeks for those to be restored. We know there are many people concerned about the communities that have been affected, and everyone wants to know how they can help. Donate to Episcopal Relief & Development's Hurricane Harvey Fund and provide emergency assistance to people recovering from the impact of flooding after this major storm. Your generous support will supply critical necessities for communities immediately and for the long-term as they recover and rebuild. To donate to the Episcopal Relief & Development's Hurricane Harvey Fund, click here. To donate to the Diocese of Texas, click here. To donate to the Diocese of West Texas, click here. As the storm moves more into this state over the following days, the damage to Louisiana will grow worse. 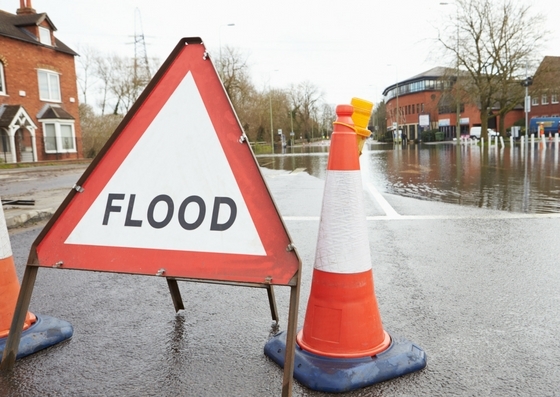 The Episcopal Relief and Development provides resources on how to prepare for disasters. While there is still time, I urge you to reach out and provide assistance to those who are most vulnerable in your churches and communities. Stay safe, stay dry, and keep in touch. 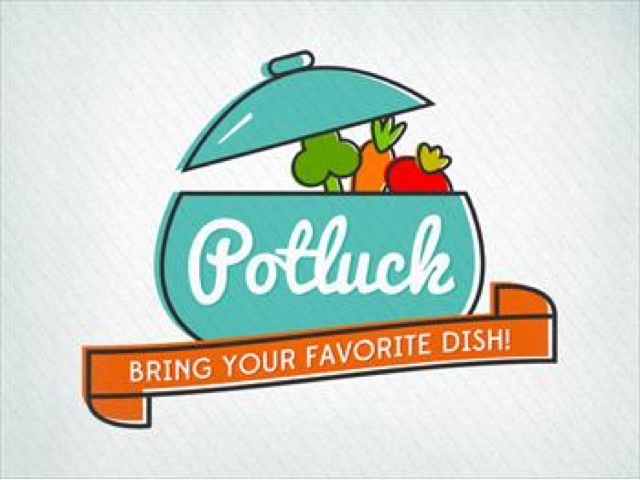 This Sunday is the first Sunday of the month and that means it's time for Potluck after church. Please join us on the Sun Porch for food and fellowship.